Samuel F. Reynolds, a former skeptic, had a life-changing visit to an astrologer and has since spent 23 years doing charts and studying astrology. Now Samuel consults, writes and teaches astrology full-time. 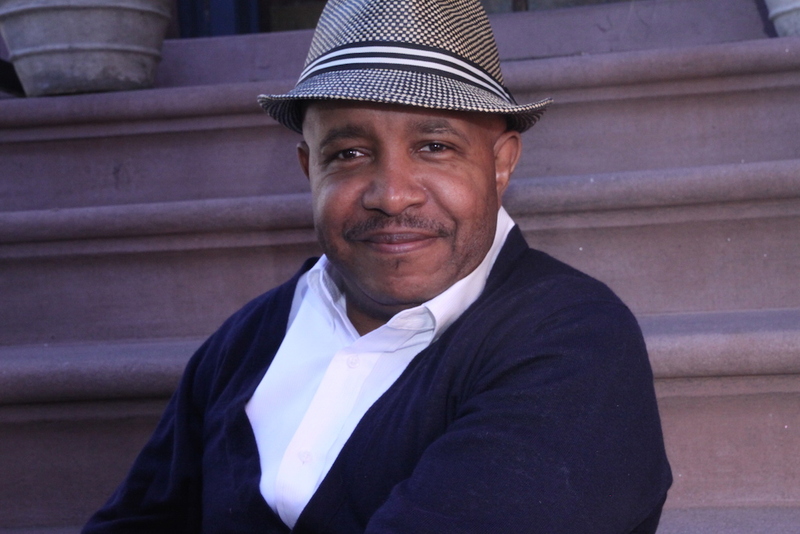 He currently serves on the boards of directors for the International Society for Astrological Research (ISAR) and the Astrology News Service, and he’s a co-founder of the International Society of Black Astrologers. He’s also an entrepreneur who helps others build their businesses as mind-body-spirit practitioners. He writes horoscopes for Ebony.com, MySign.com, and Pride, a British Black women’s magazine. His home website is UnlockAstrology.com. 7 November: Astrology & Islam: Are they really oil and water? 8 November: Is there anything essential and dignified about essential dignities in the 21st Century?